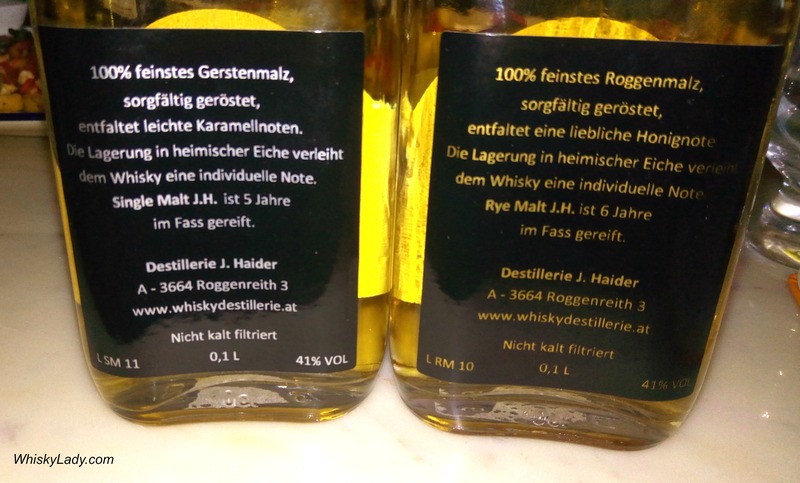 This entry was posted in Austria, Beyond Scotland, European and tagged J.H. Rye Malt, J.H. 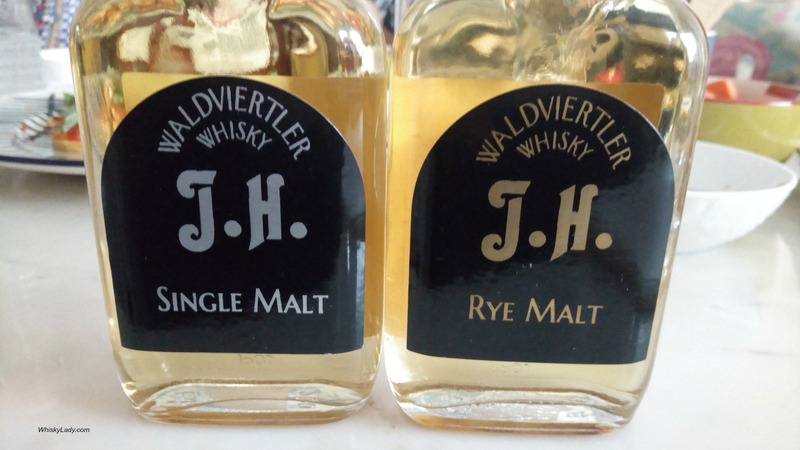 Single Malt, Rye, Waldviertler by Carissa Hickling. Bookmark the permalink.